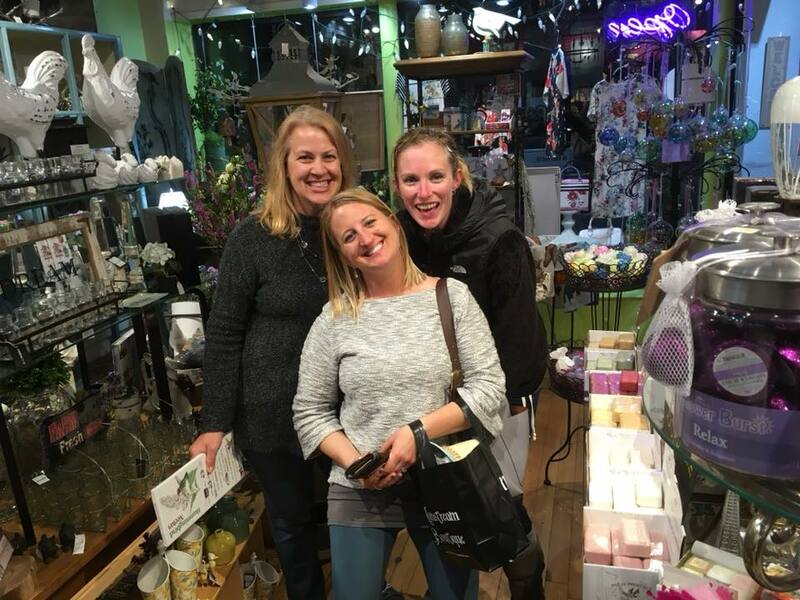 Join Us May 10 for and evening of SHOPPING & FUN! The Northfield Area Chamber of Commerce is here to help cultivate a healthy business environment for the Northfield area. Check out the membership benefits, popular events in our community and visit the member directory to view our current member listing. View the networking opportunities that come with your membership. Become a member of the Northfield Chamber and start growing your business today! 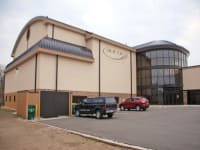 The Northfield area is conveniently located about 20 minutes south of the Twin Cities area, the city of Northfield offers a historic downtown district, a scenic river and interesting attractions. Northfield has a strong commercial, industrial and agricultural base. Come for a visit and see what Northfield has to offer! 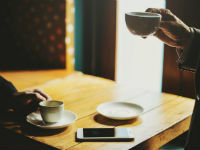 Join us for a cup of coffee and a pastry while attending this month's Morning Business Brew at Rice County Habitat for Humanity in Northfield! 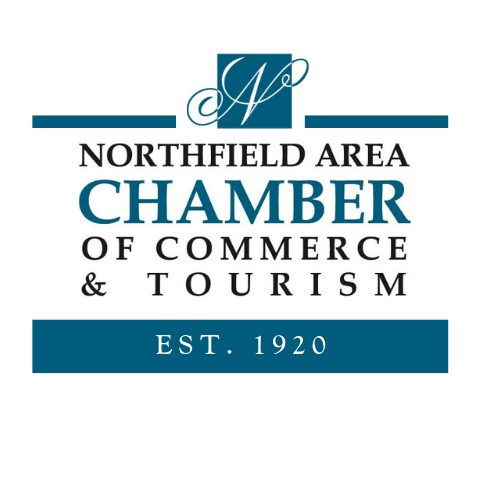 Stay up-to-date with all of the Northfield Area Chamber of Commerce & Tourism's latest news and updates!